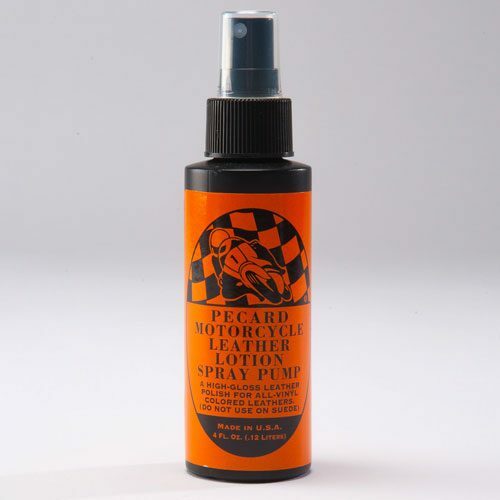 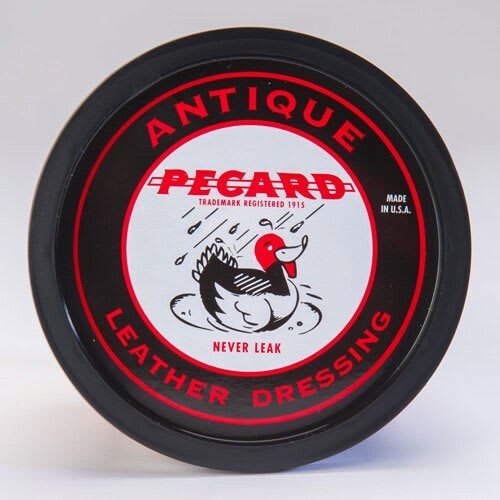 Welcome to our online store – your source for all your leather care needs. 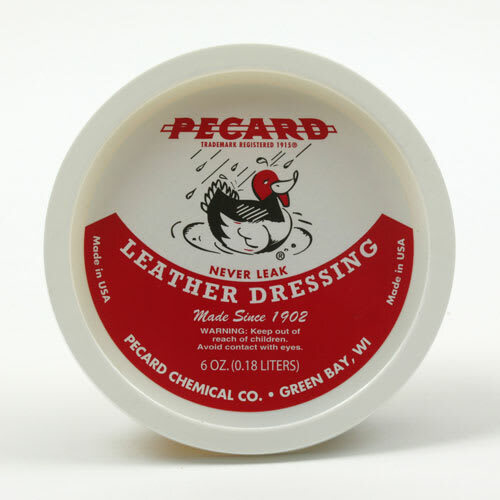 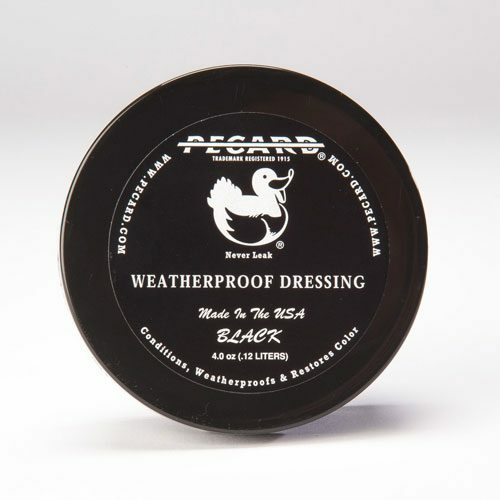 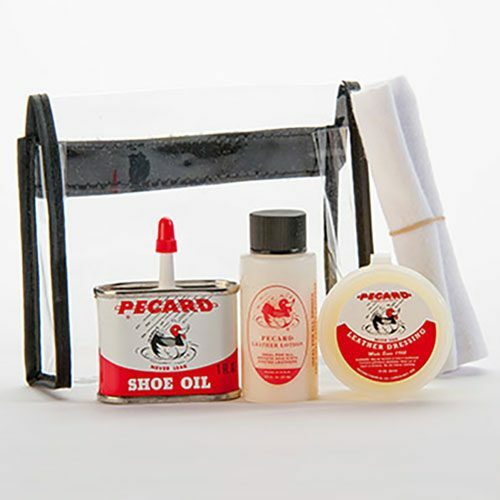 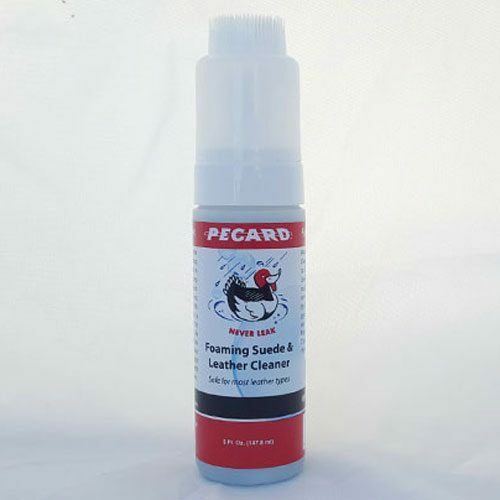 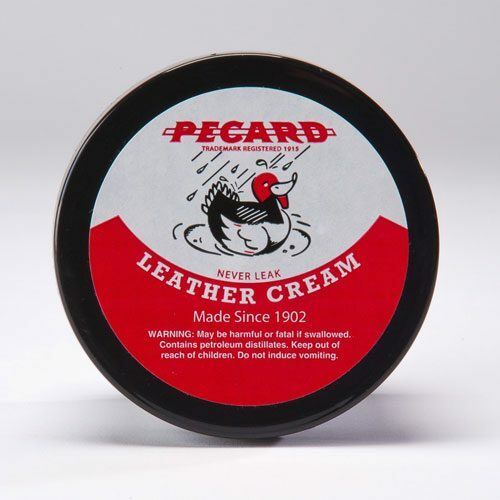 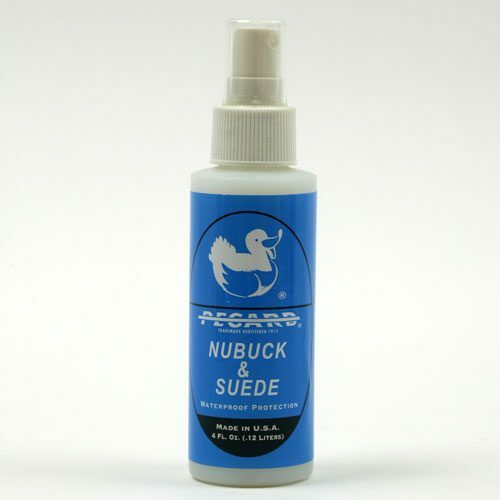 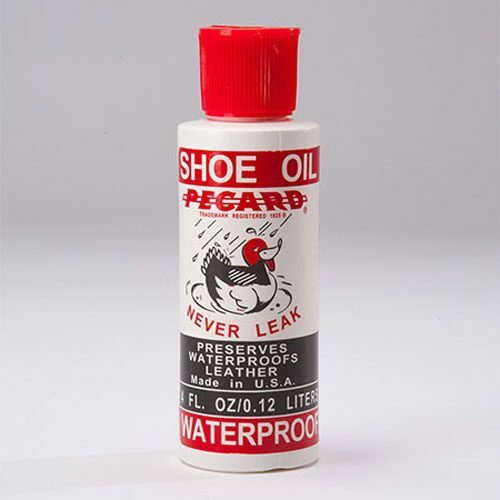 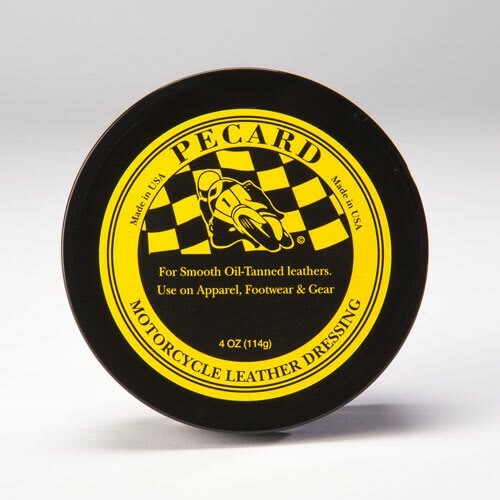 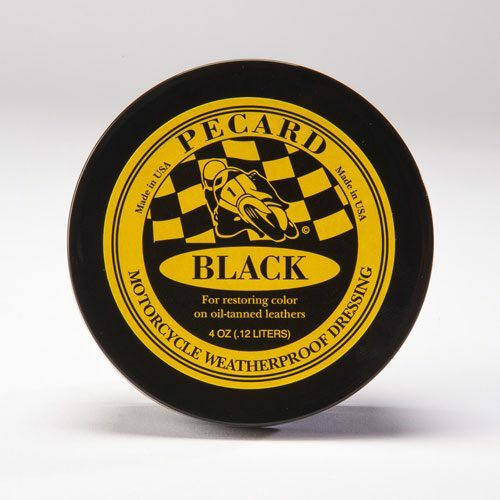 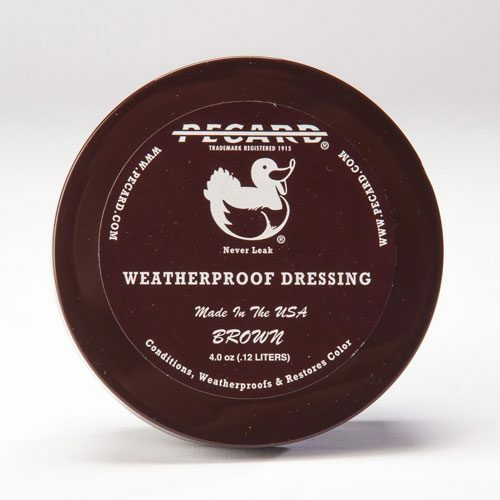 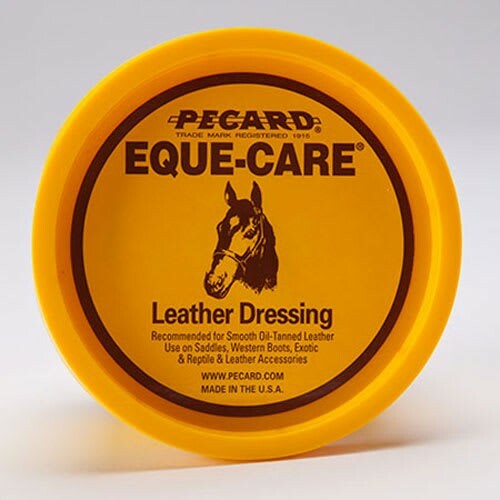 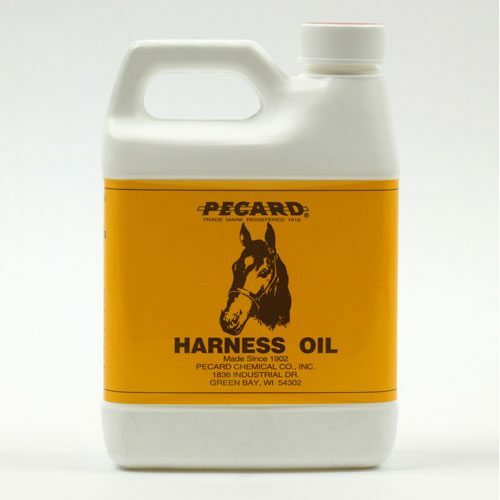 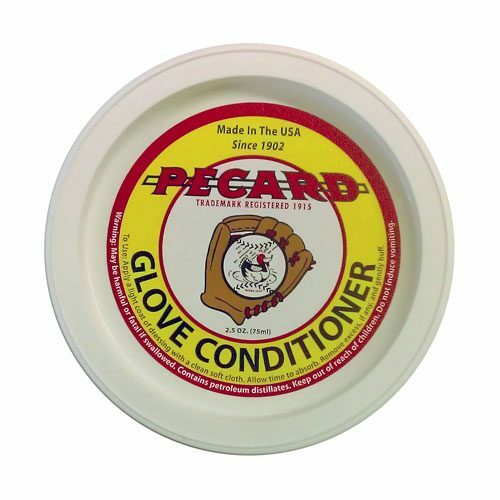 If your leather care needs involve cleaning, weatherproofing, protecting, or restoring, Pecard Leather Care products are the best available. Since we sold our first container of “Never Leak” Leather Dressing in 1902, we’ve been meeting and exceeding customer expectations. 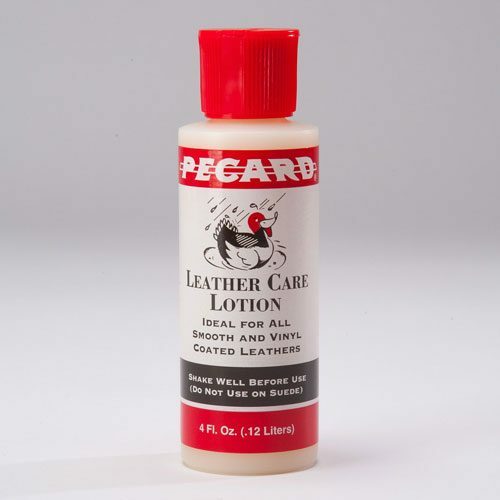 You’ll find our five main categories of leather care products below, outlined in red. 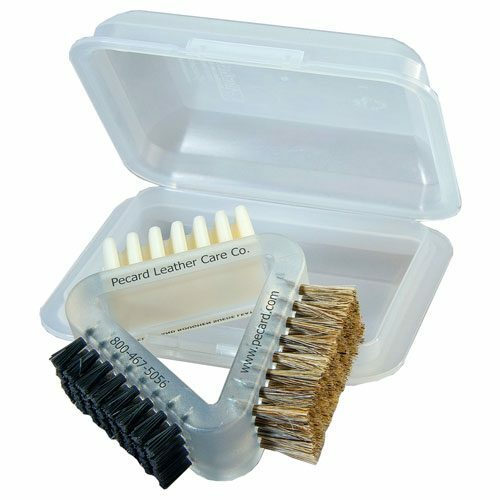 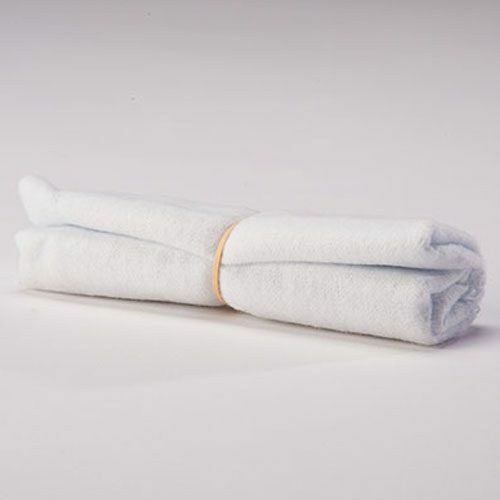 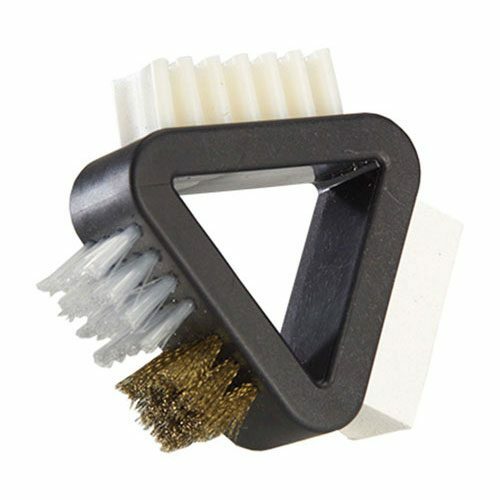 Simply click on the type of care you need to see and shop for all available products in that category. 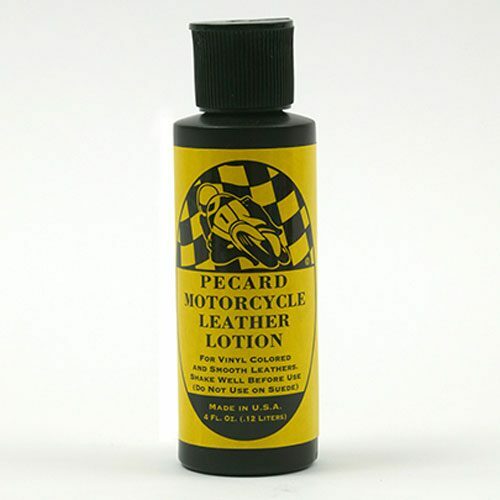 If you are unsure of the product that is best for you, check out our leather guide. 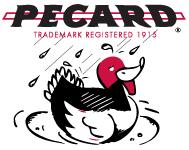 If you have questions the guide doesn’t address, we’re happy to answer your call at 1-800-467-5056 during business hours or an email sent to info@pecard.com.